Schoolhouse Review Crew NOW Taking Applications for 2015! 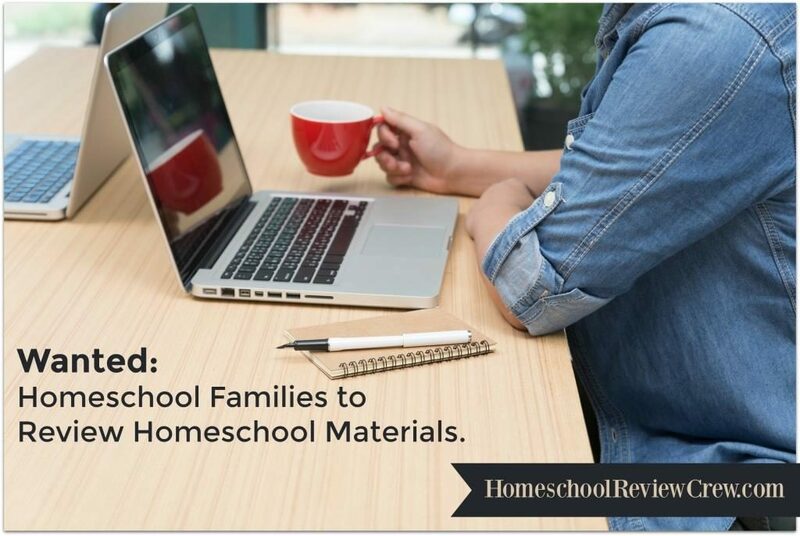 Do you long to be a part of a network of supportive homeschool bloggers? The Schoolhouse Review Crew is thrilled to announce we will be taking applications for the 2015 review year from October 13 – 26! You must have an active blog on which to publish your reviews, and a minimum number of followers. By active blog, I mean that you should be blogging regularly, at least weekly, about your family and homeschool. In fact, it will be required that you publish at least one non-promotional post per week while on the Crew. Your blog should have followers — RSS feed or email subscribers and social media followers. I’m sorry, but we don’t accept brand new bloggers who just set up their blogs for the purposes of applying to our team. We need established bloggers who like to write and enjoy the social media aspect of blogging. Are you using social media to promote your blog? Activity on at least one social media platform is a requirement to serve on the Crew. Which one is up to you — Facebook, Twitter, Google+, or Pinterest. You will need to commit to promoting your reviews in social media. Besides the obvious benefit of getting to try so many awesome products with your kids? 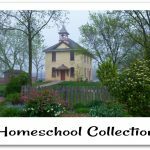 Our Crew of over 200 review bloggers has been serving the homeschool community for more than 6 years. As a respected review team, we take this job very seriously and will insist you do as well. 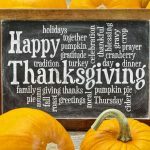 The leadership provides an incredible amount of assistance to help you be the best blogger, homeschool mom or dad, and of course, reviewer you can be. We provide a mentoring program for new members, a social media networking group, many blog and social media tutorials, and lots of incredible opportunities for our team, including blog carnivals, the opportunity to guest post on our blog, and the blessing of some incredible friendships. After making sure you meet all of the requirements, if you believe you would to an asset to our Crew and wish to join us, please fill out our application. We will be in touch soon! 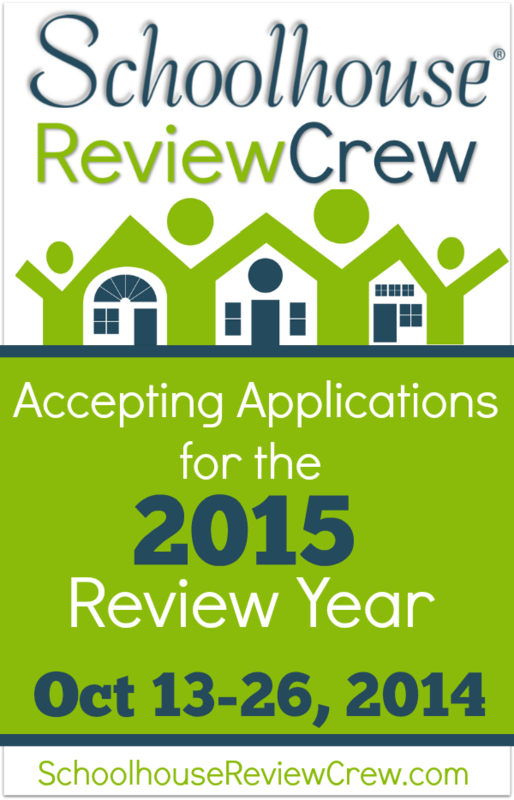 2015 Schoolhouse Review Crew Application! Come join The Old Schoolhouse family! 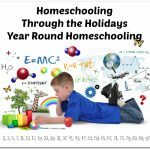 I’d love to help out (I’m homeschooling my 5 kids), but my blog has a different focus from most. I write about creation, science, and a little on worldview/Bible studies. 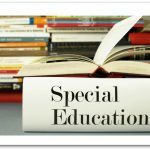 It would be great to review curriculum on these topics, but everything else wouldn’t work out. Should I just pass, or could you fit me in when offerings match?